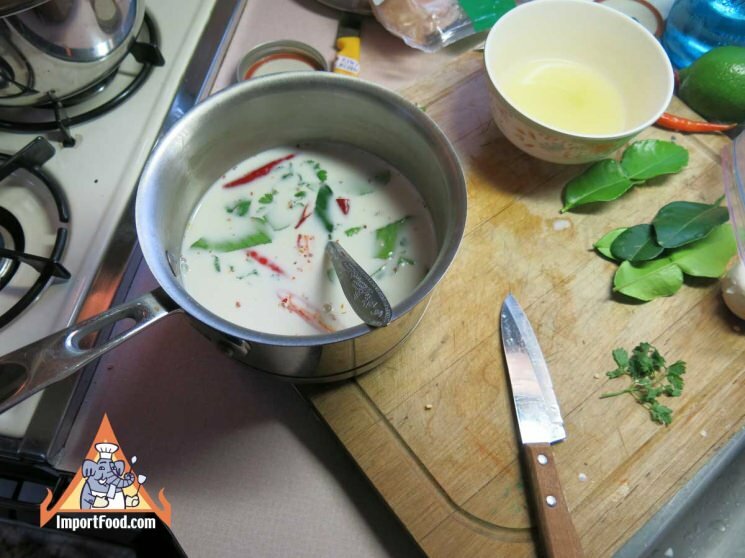 Straw mushrooms are thick and hearty, among our favorite to eat with Thai food. 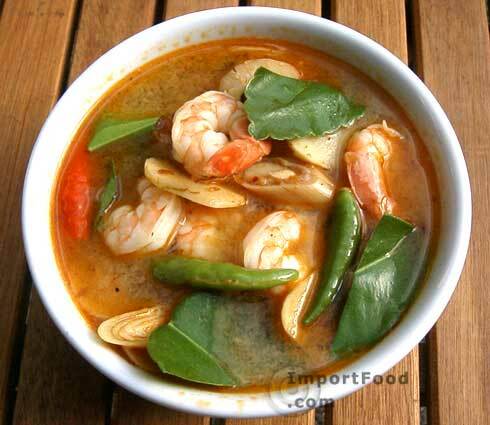 They go well with Thai soups such as tom yum and tom kha. These are so hearty that they can be a good substitute for meat, so vegetarians will love them. The very best straw mushrooms are grown in Taiwan. Most importers have switched to an inferior quality canned straw mushroom from Vietnam. Many of our customers request that we keep the higher quality canned straw mushrooms from Taiwan, and quality is indeed excellent. 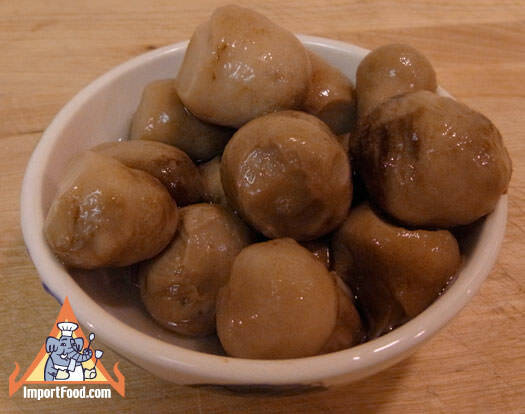 We also offer abalone mushrooms from Thailand. Net weight 15 oz, dry weight 7.4 oz. Ingredients: straw mushrooms, water and salt. 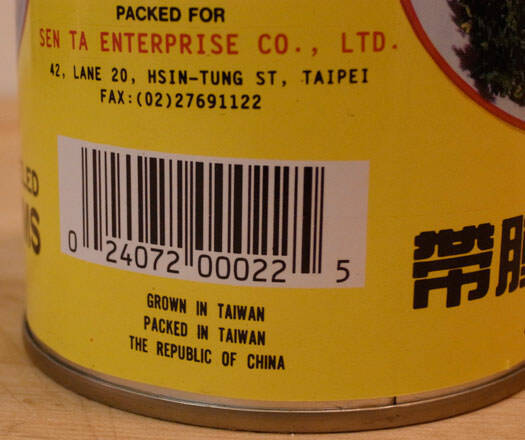 Product of Taiwan. 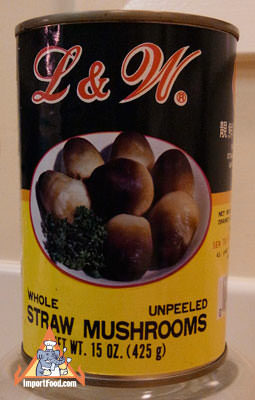 In each can you get about 40 straw mushrooms.